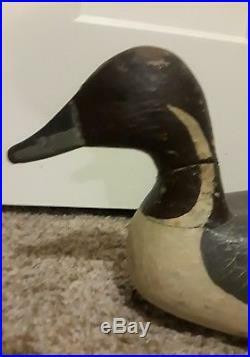 Nice war-horse Pintail decoy attributed to Lloyd Tyler of Crisfield, MD, c1920. 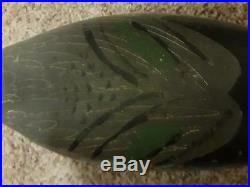 In nice 50s Miles Hancock repaint w/ amazing original scratch paint by Mr. 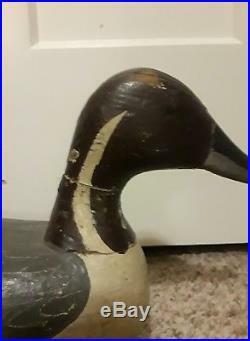 Early magnum decoy at 21 inches long! 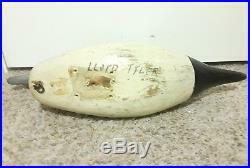 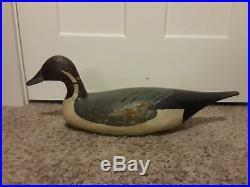 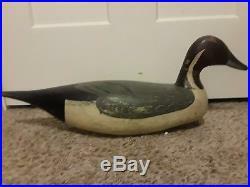 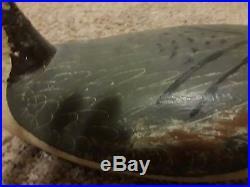 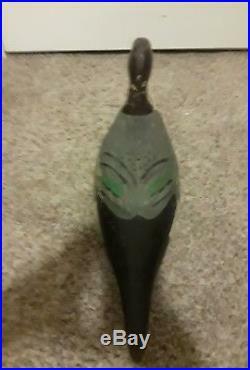 Very collectable decoy from the Eastern Shore of Virginia at a real bragain price. 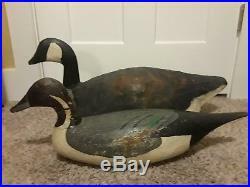 The item "Rare Lloyd Tyler Magnum(21L) Pintail Decoy Miles Hancock Paint Crisfield MD VA" is in sale since Tuesday, October 23, 2018.